Due to our rich experience in the furniture sector, we offer an exclusive range of Fokas House furniture to our precious customers. The furniture offered is designed and manufactured using high quality raw materials and under the guidance of well-known designers, in line with current market demands. This collection of furniture is recognized all over the country for its attractive appearance and attractive design. 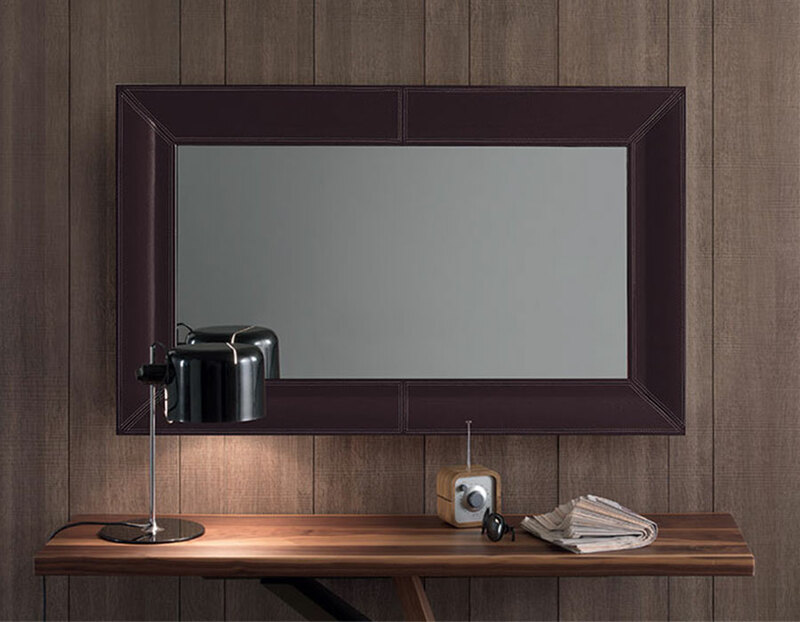 The mirrors we offer are designed in standard sizes. It is though possible to adjust the dimensions according to your requirements.